Gemma is a Business Management graduate and has worked within sales for over 3 years. 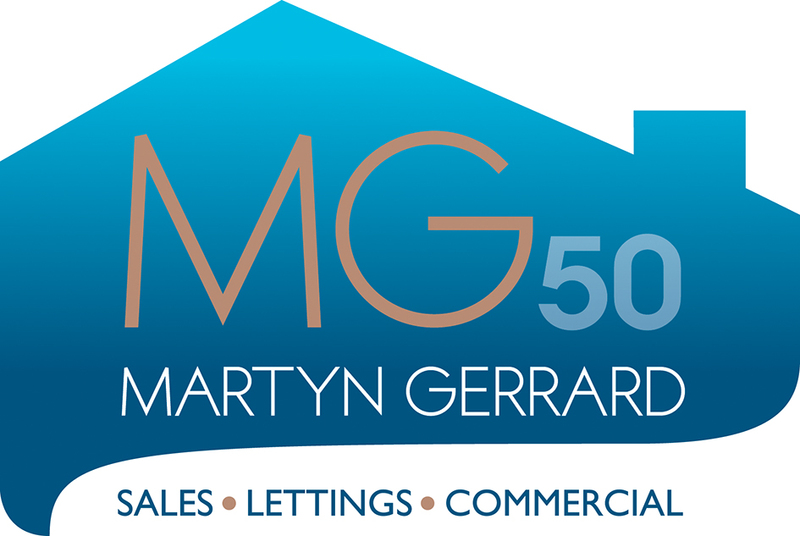 Having always been driven by success and achieving targets, she took a keen interest in the property industry, working as a Lettings Negotiator before joining Martyn Gerard in October 2018. In her spare time, she enjoys spending time with her family, traveling and eating out at various restaurants.